I was suffering from muscular pain from a long period of time, which has completely gone after using this astounding oil. 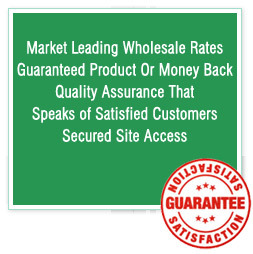 Used in antiseptic, antispasmodic, diuretic, fungicidal and stimulant medicines. 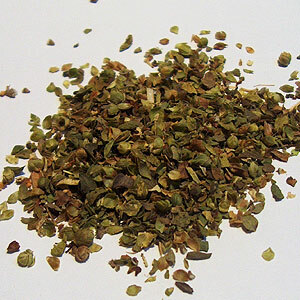 Oregano is a member of the the mint family. Its name is from the Greek word oreganos, which loosely translated means "joy of the mountains. 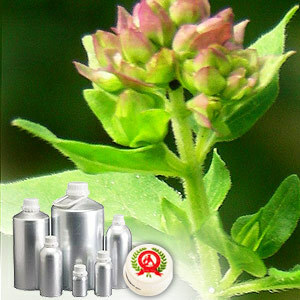 Oregano essential oil is produced from the oregano plant through the process of steam distillation. Oregano essential oil blends well with lavender (All), rosemary,, bergamot, chamomile (All), cypress (All), cedarwood,, tea tree and eucalyptus. Used commonly in medicines for wounds, headaches, and venomous bites and even hemlock poisoning. Oregano oil has powerful anti-microbial properties which are used to assist in the prevention of infections and to treat skin fungi such as athlete's foot. It has also been used to eliminate lice infestations and intestinal worms.